German industrial water technology provider EnviroChemie GmbH has acquired Processing AB, the leading Swedish provider of water treatment plants for the pool and spa sector as well as water treatment solutions for commercial and industrial customers. EnviroChemie, which is part of SKion’s water portfolio, supplies advanced water and wastewater treatment plants and services for clients in the industrial and commercial sectors. It has established an excellent reputation for reliable and innovative technology in the water and wastewater treatment sector, by developing and implementing both standardized, modular and customized on-site treatment solutions for customers in a broad range of industrial and commercial markets. Processing AB, based in Kungsbacka, Sweden, is the leading supplier of water purification technologies for public swimming pools in the Nordic region In addition. 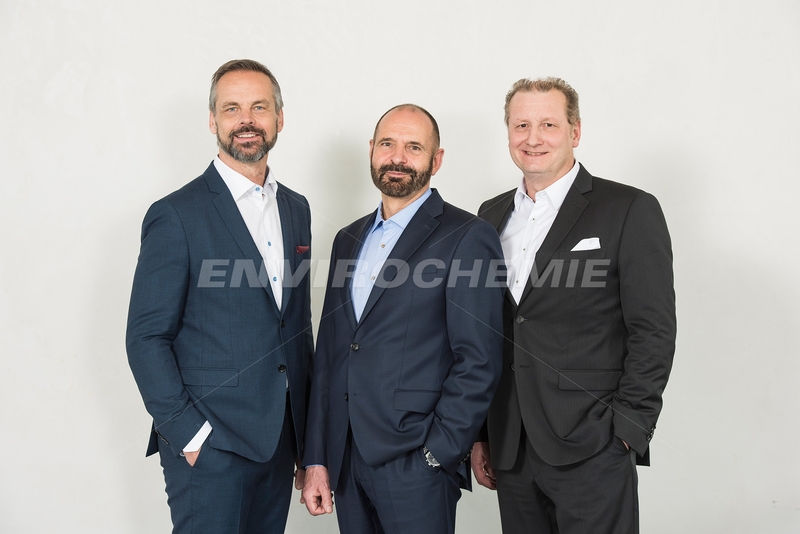 Processing also serves industrial customers, which is a business segment the company plans to extend further in collaboration with EnviroChemie.